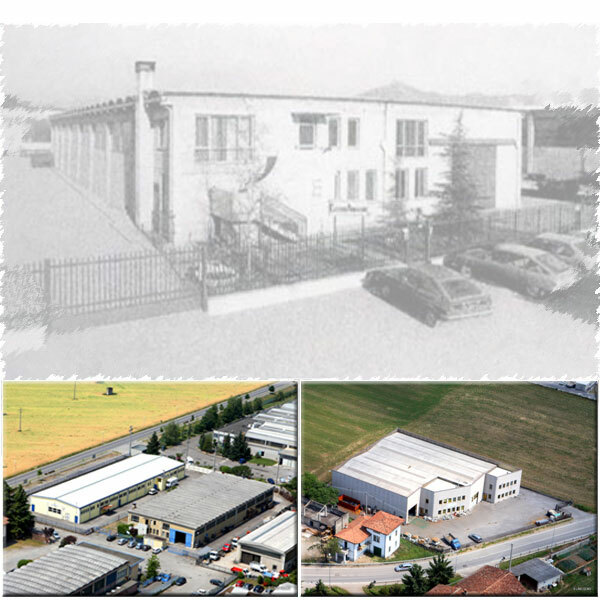 ELETTROARMATURE SRL was founded in 1977 as an artisan company for the production of welded wire reinforcement for concrete products in a rented warehouse. In 1980 the company acquires the production site that today still is the company’s headquarters. Over the years it expands the product range is widen and new automated production systems are introduced, while the company still keeps its artisanal qualities such as a flexible production process that allows to serve clients diverse needs. In 1991, the production area is expanded through the purchase of a new building, mainly dedicated to the production of electrically welded trellises. Since 2003 ELETTROARMATURE operates its quality system according to EN ISO 9001. In 2004, the production area is further expanded through the purchase of a new warehouse next to the company headquarters.